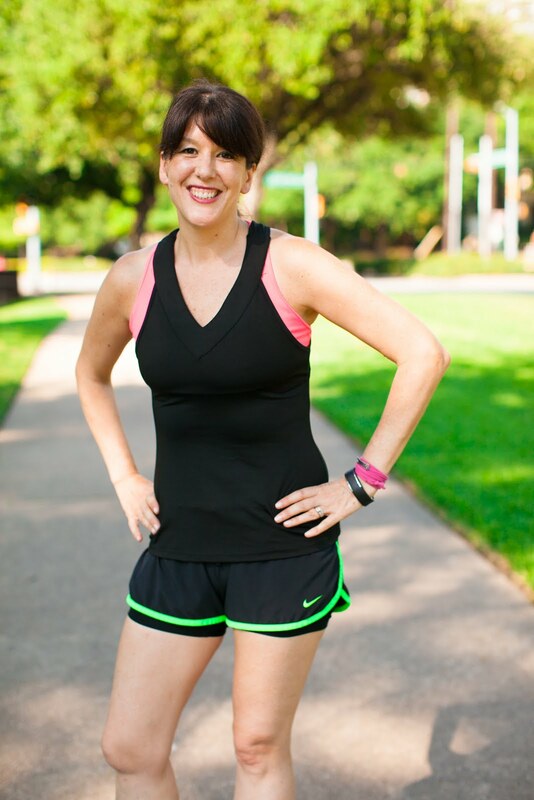 RUNNING WITH OLLIE: Throwback Thursday: Are You a Real Runner? Welcome to the latest edition of Throwback Thursday! This is a once monthly post where I dig into the archives of this blog and share a post that you may have missed the first time around. 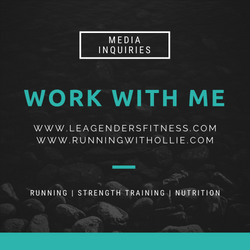 This month we are going back to a blog post where I talk about what it means to be a "real" runner. I am always amazed at the runners out there, who don't feel like they earn or deserve the title of runner. I am here to tell you that if you run then you are, in fact, a runner. I'd love it if you would check out my original post to read more. In honor of Throwback Thursday I also like to share a self-indulgent personal throwback picture. Since August is the month of our wedding anniversary, I thought I would share a wedding photo. Eight years ago this month we exchanged our vows on a beautiful beach in La Jolla, CA. This is a normal wedding picture, right? Do you think he threw me in the ocean? Thanks for stopping by. 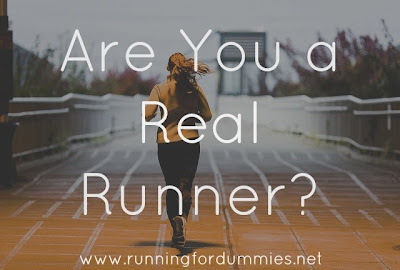 I hope you will click over and check out the original post Are you a Real Runner? and let me know what you think! How are you celebrating Throwback Thursday? I struggle with this. 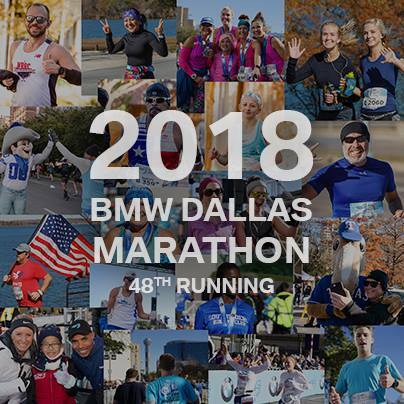 I've been running for 16 months, and even ran a full marathon in May, and I still have a hard time calling myself a real runner. I tell my husband if we get married again it'll be on the beach!